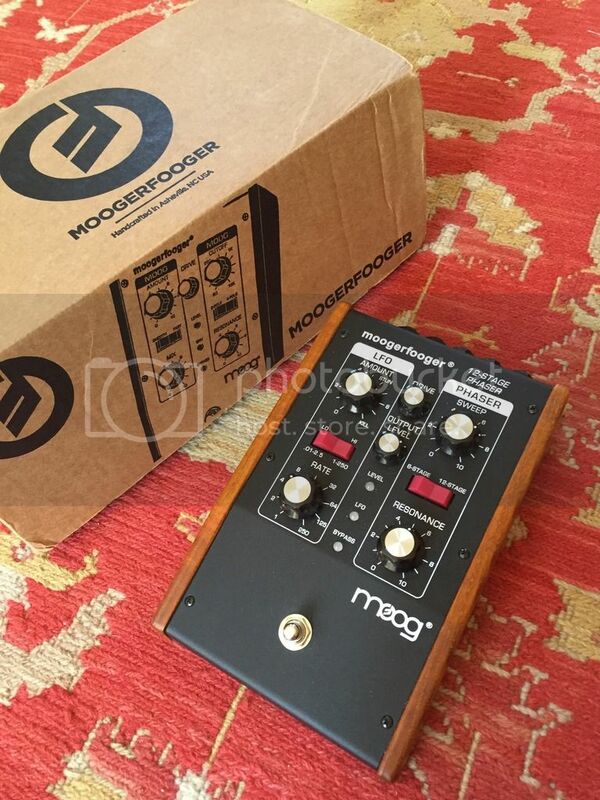 Discussion in 'Pedal Effects Gear Emporium Archive' started by MangoMango, Apr 17, 2016. Original purchaser. A few month new. Super clean. No velcro. Home use only. Way beyond a phaser. Amazing bang for the buck. Just gorgeous. Most liquid sound I've ever heard. Original box, all manuals etc.